Masters Marcel Vertes The Day in the Life of an Elegant Woman 1920 Mannequins?! 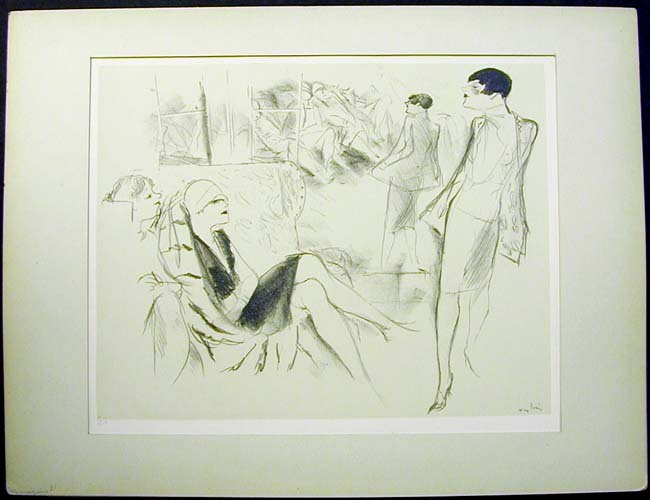 Marcel Vertes - The Day in the Life of an Elegant Woman 1920 - Mannequins? !